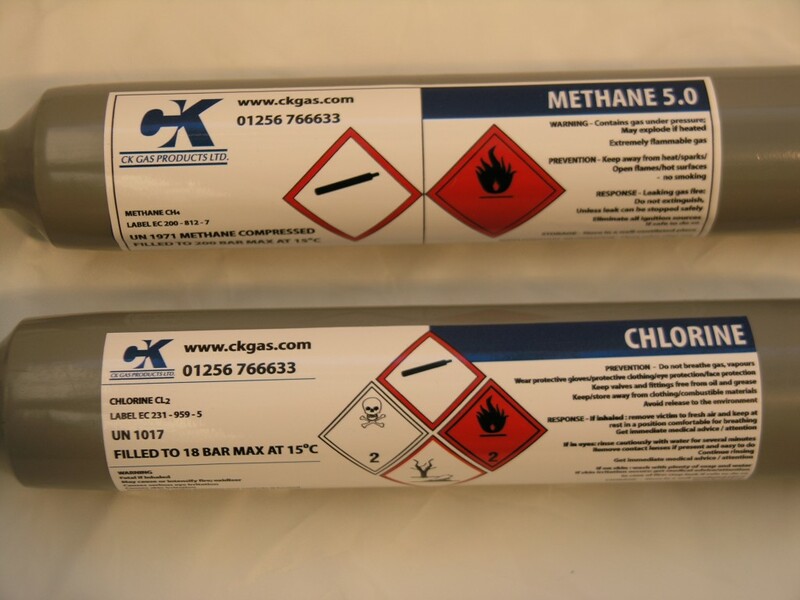 CK Special Gases are able to offer a wide range of toxic and corrosive gases. Not all products are kept in stock so we would ask you to contact us with your enquiry so that we can evaluate our supply potential. We are able to offer these products in a range of cylinder sizes to match your requirements, from lecture bottles to 50L cylinders. The most popular size in this range of gases tends to be our 10L cylinder, easy to handle and distribute. Please also see our unique range of regulators specifically designed for these products, coated with a special formula (SilcoNert) to eliminate impregnation and deterioration of the regulator components. Using this regulator will enhance your performance and reduce your costs! Click below to see one of the range available. The above picture is for information only, we realise that Methane is neither toxic or corrosive!